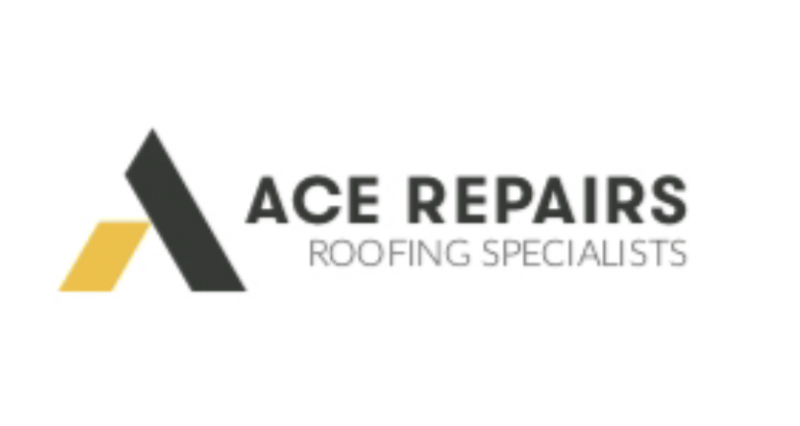 Whether you need a small patching job or a complete re-roofing, our team of dedicated roofers at ACE Repairs are here to help. We can easily travel to you wherever you are in Brentwood, and our competitive prices mean you'll be completely satisfied. 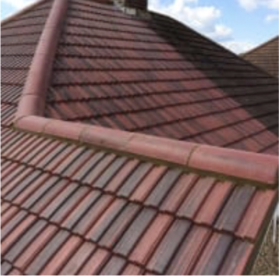 We are experts in roof tiling, patch work, insulation, leadwork and all other roofing jobs, so call us today on 01277562072 for a free quote or fill out the request form to let us know your needs. 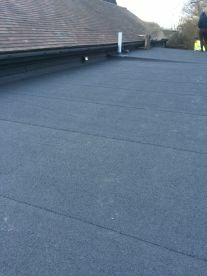 A new roof can be a daunting prospect. There are lots of things to consider, and some roofers will charge you a small fortune. 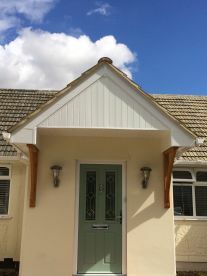 Our detailed quotes outline everything that needs to be done, the associated costs, and even give you an idea of how long the work will take. With us you can rest easy, knowing you're paying a fair price for great work. 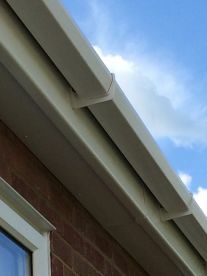 Discovering a leak in your roof can be a real worry, but our team of fully trained and experienced roofers are able to quickly and easily fix all manner of problems and get you water-tight again in no time. Whether it's a cracked tile, storm damage or leaking windows, we've got years of experience so we'll fix the problem without a fuss. Please note that ACE Repairs may not be able to honour booking requests made.